Binocular vision impairments affect at least 12 out every 100 children. Does your child show signs? Infinity EyeCare Blog Binocular vision impairments affect at least 12 out every 100 children. Does your child show signs? Binocular vision impairments affect at least 12 out every 100 children. Having 20/20 vision does not necessarily mean you have perfect vision. 20/20 vision only indicates the sharpness or clarity of vision at a distance. Other important vision skills, including peripheral awareness or side vision, eye coordination, depth perception, focusing ability and color vision, contribute to your overall visual ability. Some people can see well at a distance but are unable to bring nearer objects into focus. This condition can be caused by hyperopia (farsightedness) or presbyopia (loss of focusing ability). Others can see items that are close but cannot see those far away. This condition may be caused by myopia (nearsightedness). A comprehensive eye examination by a doctor of optometry can diagnose what is affecting your ability to see well. In most cases, your optometrist can prescribe glasses, contact lenses or a vision therapy program that will help improve your vision. If the reduced vision is due to an eye disease, you may be prescribed ocular medication or another treatment. Early detection and treatment is vital. Consult the Parent's Checklist below and look for early signs of vision impairments such as Amblyopia, Lazy Eye, Strabismus or Double Vision, strabismus (esotropia, esophoria, exotropia, "wandering-eye", "crossed-eyes", wall eyes", alternating esotropia, intermittent exotropia, exophora), double vision, poor visual coordination, convergence insufficiency, accommodation problems (i.e., accommodative esotropia) and more. one eye drifts or aims in a different direction than the other (look carefully -- this can be subtle). This is significant even if it only occurs when the child is tired or stressed. Say no more. If your child reports seeing double, please take your child for a binocular vision evaluation immediately. 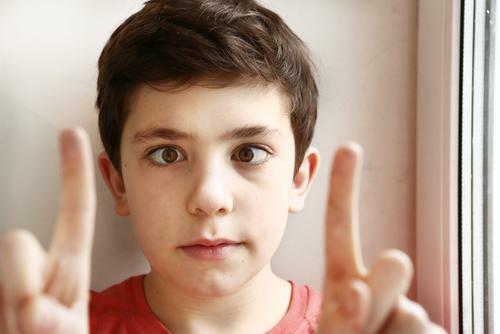 Please remember that your child would probably not know that double vision is abnormal and it is unlikely that he or she would bring up the subject. 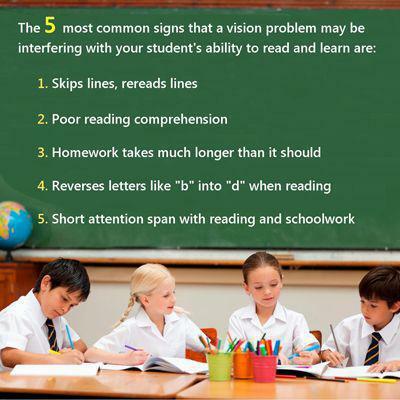 Early detection of visual problems greatly increases the chances of successful rehabilitation. Children should be examined by an eye doctor during infancy and preschool years to detect potential problems with binocular vision. 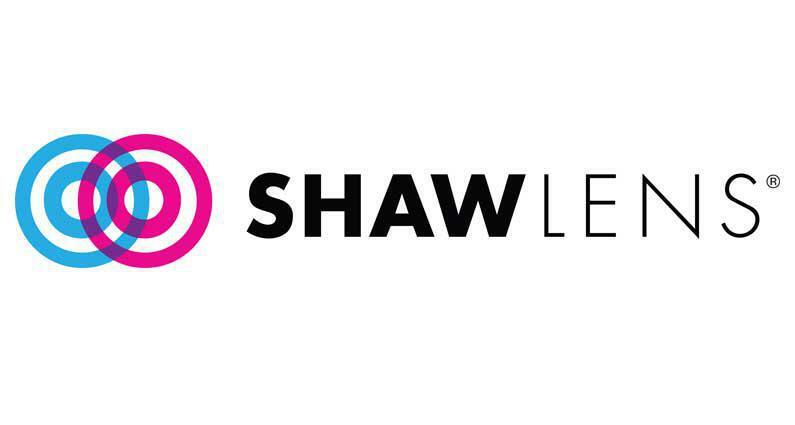 This is particularly important if any member of the family has had amblyopia or strabismus. Testing of binocular teaming skills should be a part of every child's comprehensive eye examination. tells you that it is too late for either surgery and/or patching and that your child can not develop binocular vision. What is Vision therapy. Explaining vision therapy and the benefits of vision therapy. 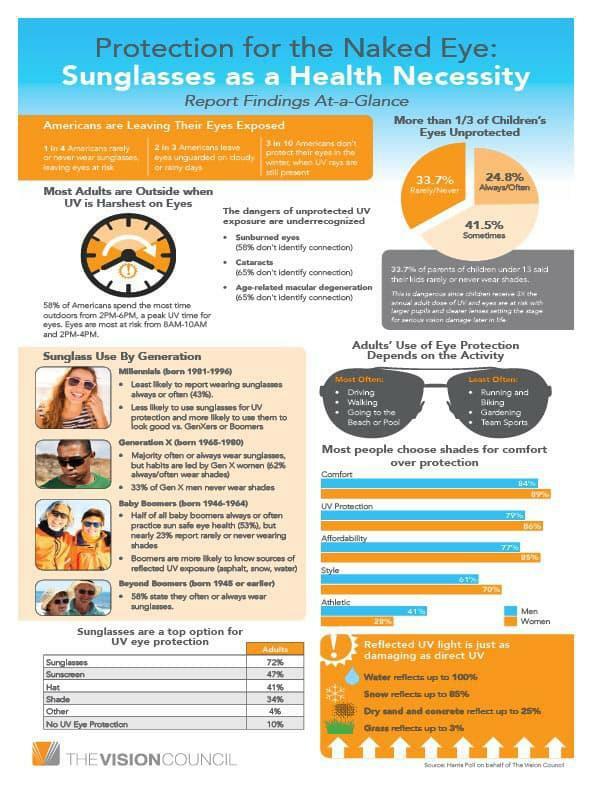 Without protection, your eyes can be sunburned after exposure to harmful UV rays, leading to long-term UV-related eye damage. Sunglasses prevent this damage. 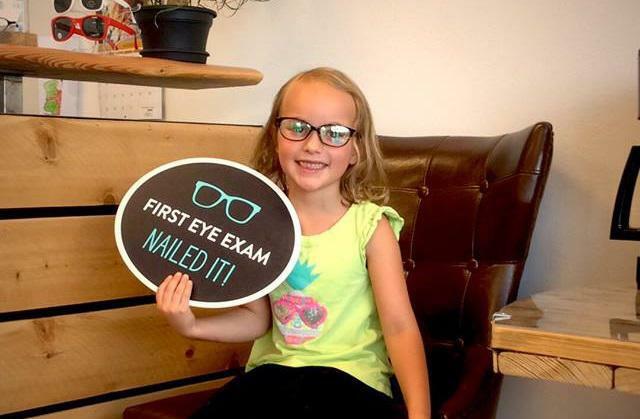 When should I Schedule my Kids for an Eye Exam? Amblyopia, also known as lazy eye, is a vision development disorder in which an eye fails to achieve normal visual acuity, even with prescription eyeglasses or contact lenses.